Bitcoin transactions are secured by military grade cryptography. 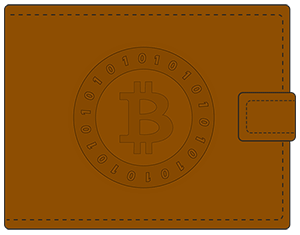 Nobody can make a payment on your behalf or charge you money without having a copy of your wallet. Bitcoin provides a nice level of protection against many types of fraud. 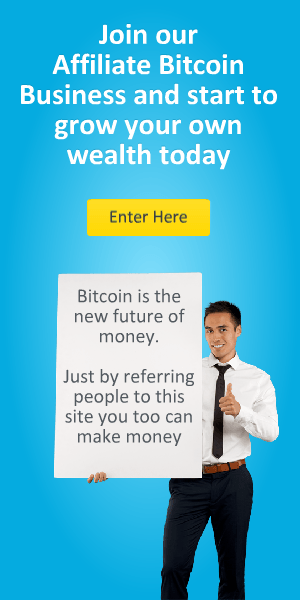 Bitcoin allows you to send and receive payments for free. Except for special cases like very tiny micro-payments, there is no enforced fee. You can, however, choose to pay a small voluntary fee to increase your transaction priority and to remunerate the people who operate the Bitcoin network.